Sweet Surrender. 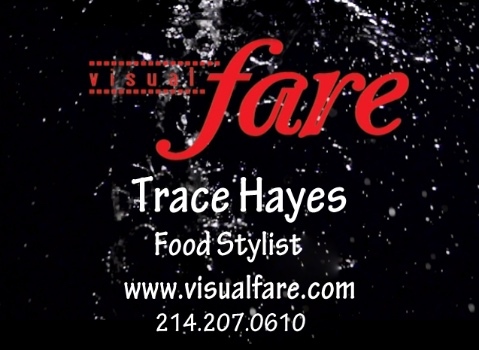 Gooey, yummy, elegant, fattening, irresistible sweet treats are a specialty with Visualfare. Dessert may be the last stop on the menu but it's a number one priority with us! The ability to capture the subtle colors and richness of any dessert takes styling skill and a deep understanding of how sugar and magic blend together. As a former pastry chef, Trace can bake em', frost 'em, and whip em' into pretty little creations of sugar and air. Take a peek and ruin your diet. *Click on any image to view in full screen; use the navigation bar at the bottom of the image to advance, retreat, or escape back to the real world.